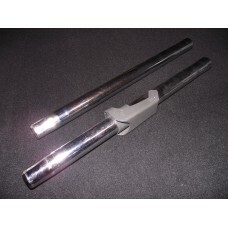 Hitachi Metal Vacuum Cleaner Extension Pipes (PAIR), CV-5300 903, CV-SH18 923, CV950, etc. Fits all Models. 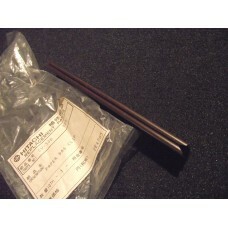 Used Hitachi Metal Vacuum Cleaner Extension Pipes (PAIR), CV-5300 903, CV-SH18 923, CV950, etc. 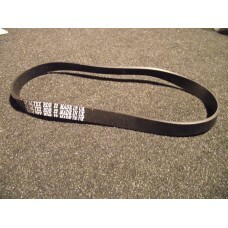 fits..
Hitachi Upright Vacuum Cleaner Drive Belt, 66429124, 2L23322311, all Hitachi Upright ModelsApprox Di..
Hitachi Vacuum Cleaner Air Filter Assy. 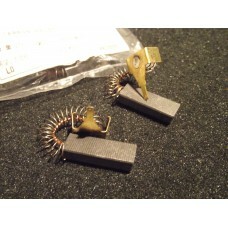 P-Filter, CV-S880 924, for CVS880 & CVS890 Loc: 624..
Hitachi Vacuum Cleaner Motor Carbon Brushes (Pair) CV-6605 902, for CV180PG, etc12gLoc: 624..
Hitachi Vacuum Cleaner Cloth Fabric Dust Filter Bag with Basket CV-950 921 CV950921 for CVS950PG, CV950L, CV950 etc. Hitachi Vacuum Cleaner Cloth Fabric Dust Filter Bag with Basket CV-950 921 CV950921 for CVS950PG, CV..
Hitachi Vacuum Cleaner Crevice Nozzle (short), CV-2800 918, CV-EX5300 046, suits all Models17gLoc: 6..
Hitachi Vacuum Cleaner Curved Pipe Assy. 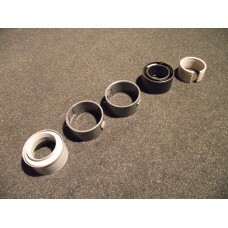 Elbow CV-2500 980, CV-5100 937, CV-2500 982, CV-100 CV100 etc. etc. Suits almost every Hitachi Vac. 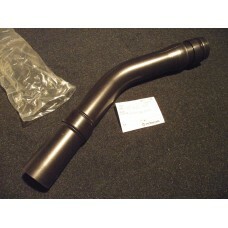 Hitachi Vacuum Cleaner Curved Pipe Assy. 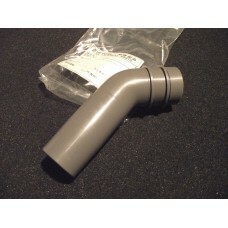 Elbow CV-2500 980, CV-5100 937, CV-2500 982, CV-100 CV100 e.. 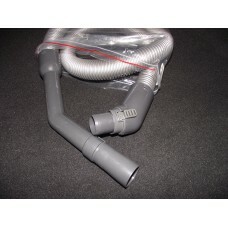 Brand New Hitachi Vacuum Cleaner Curved Pipe, CV-4300 923, for CV265065gLoc: WCL2.. 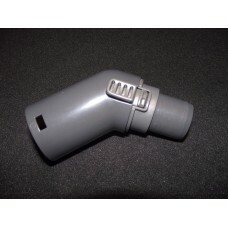 Brand New Hitachi Vacuum Cleaner Curved Pipe, CV-7800 023, for CVF100, CV2600MA65gLoc: WCL2..
Hitachi Vacuum Cleaner Floor Tool Pipe. 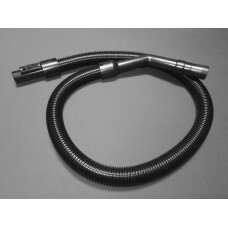 CV-L87 009, for CV- for CV-2800 938, CV-S950 906, etc37gLoc:..
Hitachi Vacuum Cleaner Hose Assy. 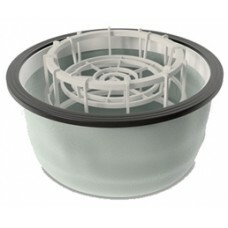 Fits all Models that have a curved fitting that goes into the Vacuum Cleaner. 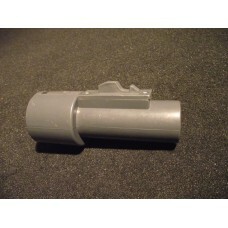 Brand New Hitachi Vacuum Cleaner Hose Assy. 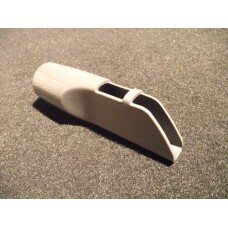 Fits all Models that have a curved fitting that goes int..
Hitachi Vacuum Cleaner Hose Assy. Fits Models. 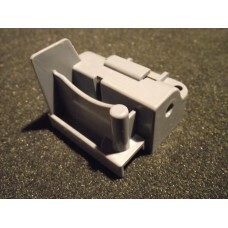 CV-100 915, CV-99 918, CV-2500 979 for CV100, CV950L, CV2500, CV2700, CV2800, CVS950 CV970 etc. etc. 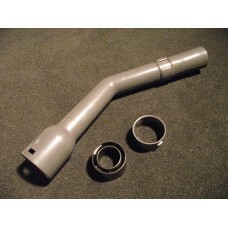 Brand New Hitachi Vacuum Cleaner Hose Assy. Fits Models. 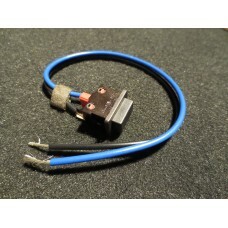 CV-100 915, CV-99 918, CV100, CV950L, CV250..
Hitachi Vacuum Cleaner Hose Connector (BC) Curved, CV-4700 925, CV-4700 943, CV4700, CV4800, CV5300, CVT885, CVS890, CVS880 etc. etc. EX-DEMO used Hitachi Vacuum Cleaner Hose Connector (BC) Curved, CV-4700 925, CV-4700 943, CV4700, CV..
Hitachi Vacuum Cleaner Hose Connector (BS) Straight CV-790 912, CV-180C 929, CV2500, CV950, CV2800, ..
Hitachi Vacuum Cleaner Hose. Fits all Models. 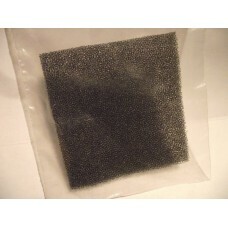 CV-4700 942, CV-100 915, CV-99 918, CV-2500 979 for CV100, CV950L, CV2500, CV2700, CV2800, CVS950 etc. etc. 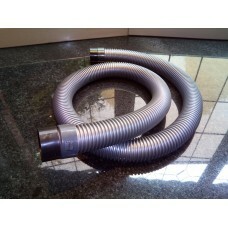 Brand New Hitachi Vacuum Cleaner Hose. Fits all Models. 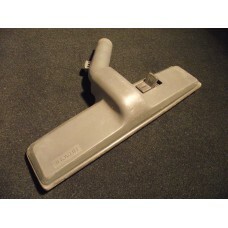 CV-4700 942, CV-100 915, CV-99 918, CV-2500 ..
Hitachi Vacuum Cleaner Misc. 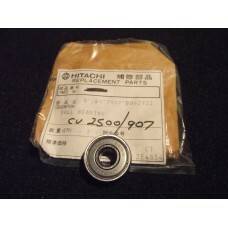 Hose PartsThis sale is for one only chosen from photo, if you want more..
Hitachi Vacuum Cleaner Motor Bearing, CV-2500 907, for CV250021gLoc: 624..
Hitachi Vacuum Cleaner Motor Capacitor Noise Suppressor, CV-2500 912, CV2500, CV2800, CV4700, CV4800..
Hitachi Vacuum Cleaner Paper Bag Clip, CV-50D 92016gLoc: 624..
Hitachi Vacuum Cleaner Pedal Assy. 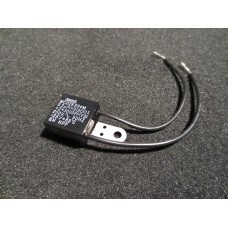 CV-80D 923, for CV80D, CV80DP16gLoc: 624..
Hitachi Vacuum Cleaner Power Switch Assy. 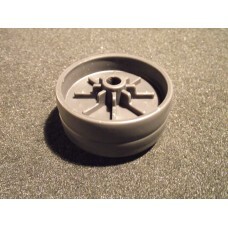 CV-4700 916, for CV470015gLoc: 624..
Hitachi Vacuum Cleaner Rear Wheel, CV-60D 928, for CV60DC24gLoc: 624.. 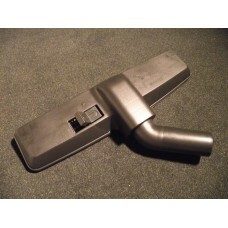 Brand New Hitachi Vacuum Cleaner Rug & Floor Tool (D321), CV-2800 938, CV-S950 906, suits all Hi.. 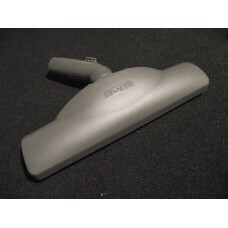 Brand New Hitachi Vacuum Cleaner Rug & Floor Tool (S), Suits All Models, no foot switch, CV-611 ..
Used Ex-Demo Hitachi Vacuum Cleaner Rug & Floor Tool (D321), CV-2800 938, CV-S950 906, suits all..